Archibald Skirving was a Scottish portrait artist. 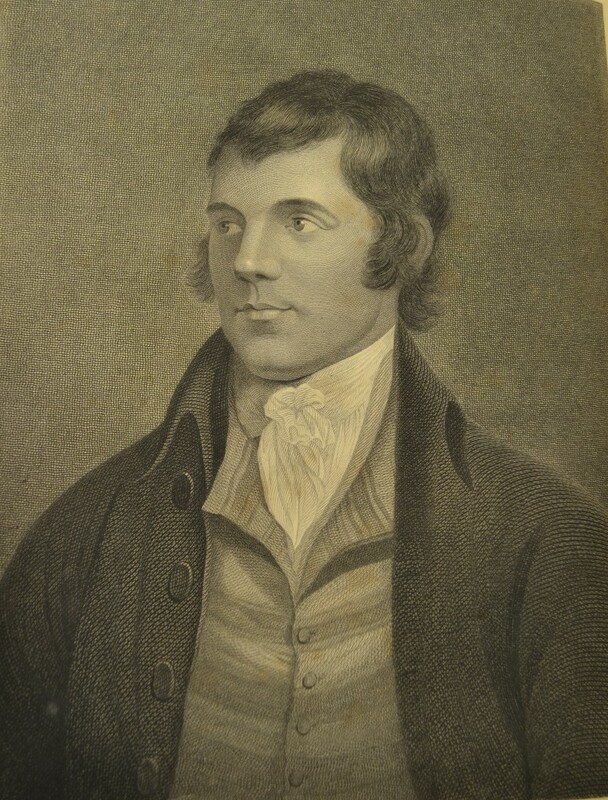 At the age of eighteen he began to paint miniatures and portraits, though his main occupation at the time was being a junior clerk in Edinburgh. He was strongly influenced by the style of Allan Ramsay. During the 1770s he probably went to study at the Trustees’ Academy in Edinburgh. He moved to London, as many Scottish artists did, in 1777, but he may have found it difficult to establish himself there as he was back in Edinburgh again only a few years later. He went to Rome in 1786, to further his studies of the arts; he remained there almost ten years. On his way back as he left Rome he was taken captive by the French off the coast of Gibraltar, accused of being a spy. His time in prison was a brutal experience, and he was released after months thanks to two fellow-artists who vouched for John’s sympathies for the French Revolution. When he established himself back in Edinburgh in 1795 he concentrated on producing pastels for a select clientele. He was an eccentric man, with odd habits and mannerisms, which gained him a peculiar reputation in Edinburgh. It was reproduced in engravings such as the one on this page, which is drawn by Skirving after Naysmith, and engraved by George Thomson’s brother Paton. It is not found consistently in the collections, which makes it entirely possible that the portrait was sold separately, as was often the case with the illustrations to Thomson’s collections. The one provided on this resource can be found bound in a volume in Glasgow University’s Special Collections (item SpColl N.a.11), and it bears no specification as to author and engraver. It nevertheless matches another portrait found at the Morgan Library & Museum, New York, below which the details are specified. Skirving died suddenly, unmarried, leaving a considerable estate, which testifies to his success but also to his frugal lifestyle. He is now considered one of Europe’s great pastellists. Or else the diel’s be in it.